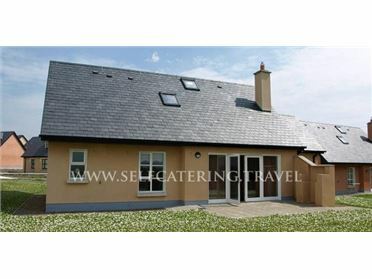 Ballykeeffe Farmhouse is a newly renovated 19th Century farm house located 7 miles (11km) from Kilkenny City. With private parking and an enclosed garden, Ballykeeffe Farmhouse provides an ideal rural retreat or base for touring the South East. The family-run working farm nearby affords visitors the opportunity to experience Irish farming culture, whatever the season! This three-bedroomed house sleeps 6 adults in comfort. Oil-fired central heating is provided throughout. Please contact us for rates and availability. .